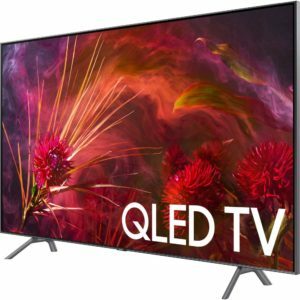 Home News The Rollable OLED TV: The Potential is Real! A rolled-up TV in a box seems pretty weird at first… This is dope tech with potential! 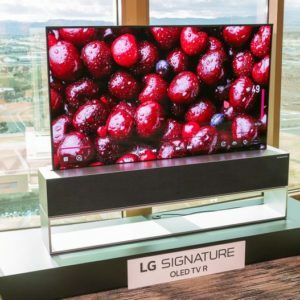 This is the LG OLED TV R.